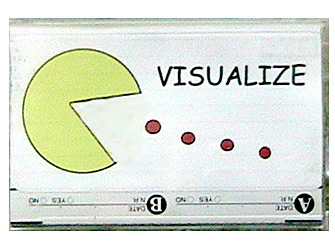 To deal with my cancer it has been helpful to listen to a creative visualization tape that involves Pac-man. I imagine Pac-man running through my circulatory system and gobbling up all the cancer cells in my body. That makes me feel that my mind has power over the cancer and I'm playing a positive role in my healing.